December Inspired Magazine: Featuring Kristen Montgomery! 29 Dec December Inspired Magazine: Featuring Kristen Montgomery! 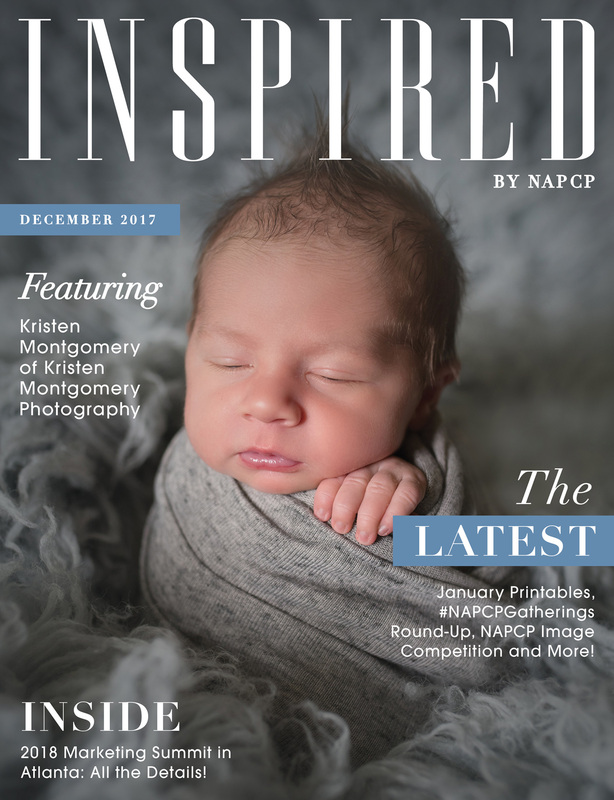 This month’s issue of Inspired features Kristen Montgomery of Kristen Montgomery Photography. Click here to see her beautiful work, learn more about the 2018 Marketing Summit and get a sneak peek at the 2018 NAPCP Image Competitions!